I am so glad to see a high-powered set coming out for 2015! 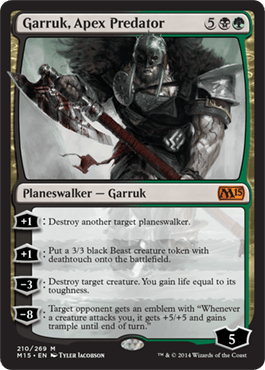 Since I have recently delved into “junk” and “dredge” territory, this guy will be a welcome boost of power! 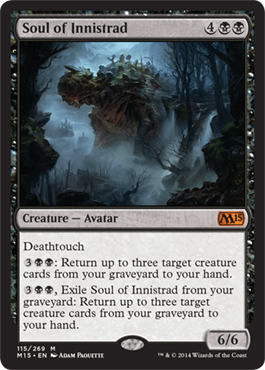 “Soul of Innistrad”.. I have to get this card! Soak this in. Here is an idea…Play four Darksteel Relics, (indestructible free artifacts.) Hit them with this on turn two. 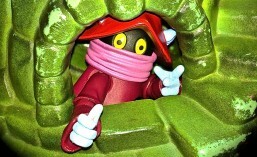 You have a 5/5 indestructible! I have to get one of these! Needless to say, I am excited! How excited are you? Send me a comment and let me know! 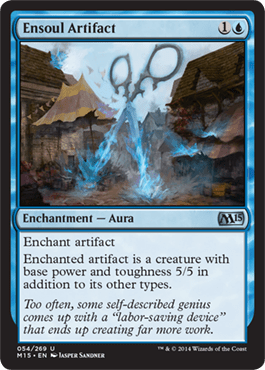 This entry was posted in Magic the Gathering and tagged m15, Magic Core Set 2015, SpartanNerd. Bookmark the permalink.